Image optimization is quite necessary before taking it to the internet else it will increase your page loading time. So, we thought of coming with some free online image compression tools to optimize your images online. Usually, you’ll find many people not using many images in the blog posts as it increases the page load time. But many bloggers including me use lots of images as and when required and we manage to do so without impacting the page load time. In this post, we will discuss how you can use the required images in the blog posts without impacting the page load time. 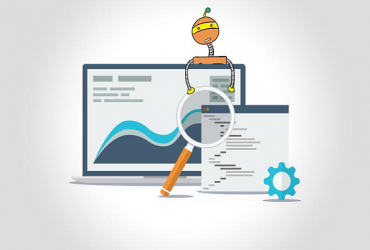 The reason, why I am emphasizing the page load time is, it is one of the important factors of on-page SEO techniques. The best way to do is, optimize your images before inserting those into the blog posts. 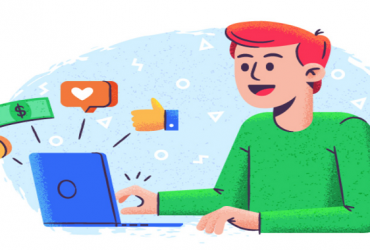 If you’re a WordPress user, you can use image optimizing WordPress plugins but if you’re using other platforms like Blogger, you need to do either online or offline through some tools. I have also mentioned some image compressor software in our best blogging tools post. In this article, I will talk about some best free image compression and optimization tools which will help you reduce the image size without losing the quality. But before moving ahead, let’s discuss why we should optimize the image. 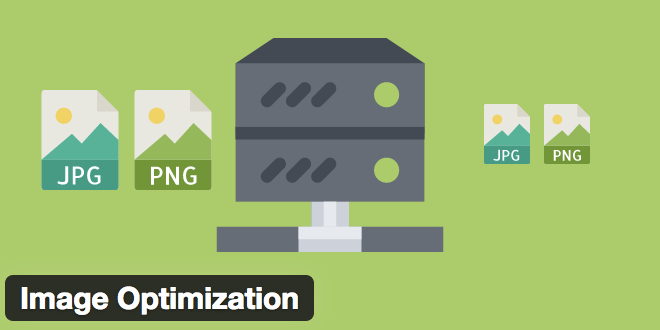 Why is Image Optimization required before adding into the blog post? And there are many such factors and benefits of using a compressed image in blog post or websites. Now as you know the benefits of using the optimized images, let’s talk about best free online image compression and optimization tools for best use. Most of these online image compression tools, I have used while some have been picked based on user reviews online. You should also consider connecting to an easy to use VPN before uploading your images to increase your speed. Although optimizing the image is not the only option to reduce page load time and you can read our detailed guide on this but is the important one. You can also use the content delivery network (CDN) like CDN77 for better experience and speed. 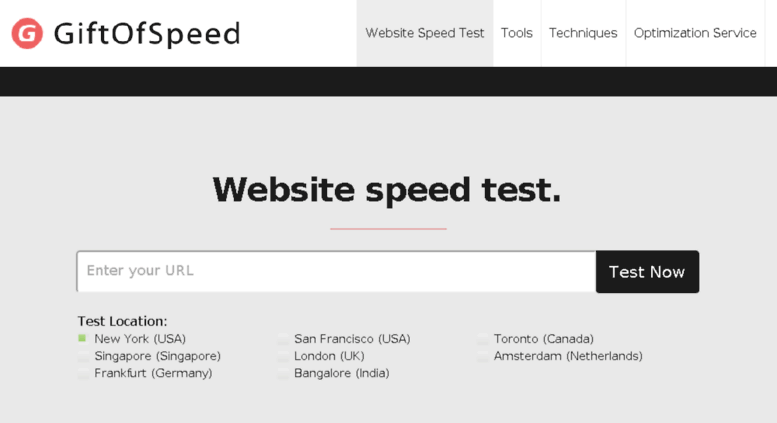 But CDNs are recommended for well-established sites and sites which receive global traffic. Here are the leading image compression tools online. You need an active internet connection to use these free image optimizer tools online. I love TinyPNG more than any other online image optimization tool due to various reasons. First of all, it is free to use and if you have not logged in, you can compress as many images online as you want. The only limit is, you can compress utmost 20 images or maximum 5MB of images at a time. But if you need to optimize more images online, you may try again. If you need more flexibility and features, you may upgrade to a premium plan which starts at $25 per year. 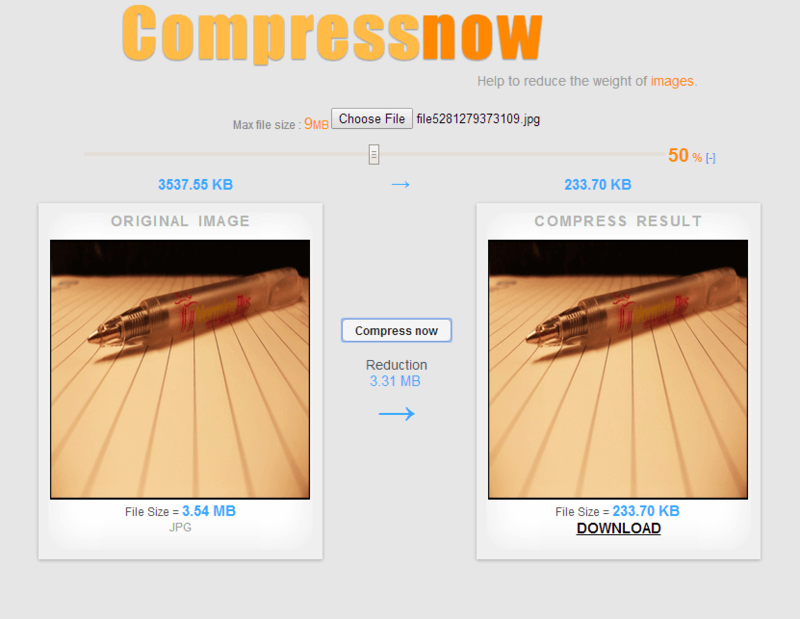 TinyPNG has its own WP plugin and support PNG and JPG/JPEG format images for compression. This is one of the oldest and well-known online image compression tools without losing the quality. Compressor.io is another leading tool for online image compression without losing the quality. I have used this tool and was impressed with the modern UI it has. After the online image compression, you can export the images to either Dropbox or Google Drive. Compressor.io supports following four image formats for online image optimization and the best thing is you won’t find the difference in the quality before and after compression. GiftOfSpeed is another great tool which you can use for online image optimization without losing quality. They have separate tools for PNG and JPEG image compression. Here are some of the useful features of GiftOfSpeed. File size limit is 6MB. You can compress up to 100 PNG files at a time. Kraken.io is another image optimizer tool which you can use online. They have a simple yet effective interface which you can use to compress images online without losing quality. If you’re optimizing two or images at a time, you can download those in a zip file on your system. At the end, it will show you the summary where it will show the total compressed size and other details. In the free plan, you can compress images up to the size 1 MB at a time while if you’re using the premium plan you can compress up to 32 MB. The pro plan starts at $5 per month and is worth to be used as there are many other features as well. Optimizilla is another free online image compression and optimization tools where you can compress up to 20 images at a time. 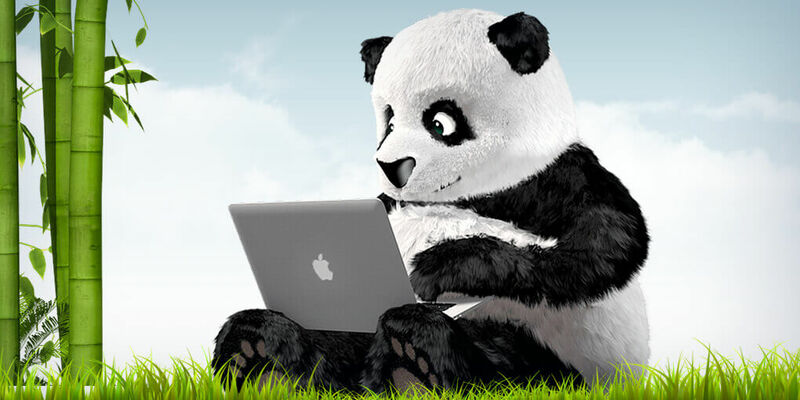 Optimizilla also has a sister site called ToePub which is a PDF compressor site where you can optimize PDF files. This is a completely free to use tool and you can bookmark it if you’re looking for a basic yet effective online image optimization tool. ImageRecycle is a fermium online image optimization tool which you can use for free for basic use. This is a combined PDF and image optimization tool. ImageRecycle also provides Free API which developers can use to build their own tool. 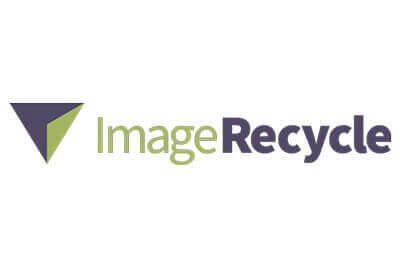 ImageRecycle also have their free WP plugin, Magento extension, Shopify app, and Joomla extension which you can use. The paid plan starts at $10 where you can compress 10k images. If you’re looking for multiple featured image optimization tools, ImageRecycle is for you. These were some of my favorite best free online image compression and optimization tools. All these image optimization tools are free to use and also has their own API for further development. Many of these image compressors also allow you to optimize PDF files for free with whom you can use if you’re also inserting PDF files on site or selling eBooks. I would like to know which online image compression tool you are using regularly. You can share the details about that free online image compression tool in the comment section below. If you liked this free online image compression tools article on Tech4EN, please consider it for sharing with others. Thanks for this awesome article. I am using the TinyPNG and TinyJPEG since long and those are working quite great for me. Thanks so much for the long list and alternatives of image optimizer. Thanks Nilesh for the comment. There is a wordpress plugin smash.it which i found quite helpful as well. Thanks Jody for stopping by! Agree, smash is a good way too. Thanks for these great image optimization tool. I use ImageRecycle for the image editing and this is working great. I am using smash.it for the optimization at WordPress dashboard. Great list of image optimization tools. Any option for WP plugin? Smash.It can be used. This is a wonderful WP plugin for same purpose. Thanks for the comment Ashish! PNG Tree always on top on every list, no doubt. Try mine Multi Tasking tool too please, thank you.